New Delhi: Oil and Natural Gas Corporation (ONGC) has adopted Korbongpara village in Western Tripura District to provide basic amenities including educational support, healthcare, drinking water etc as part of the company’s policy to reach out to the commonest of common people through its CSR. The Korbong tribe, nestled in the hills of Western Tripura, is on the verge of extinction and today has only 31 families. The initiative, a first of its kind, is aimed at creating self-sustaining livelihood to revive the Korbong tribe as well as develop it into a Model Village. Inaugurating the Project, Dr Ranjit Debbarma, Chairman, Tripura Tribal Areas Autonomous District Council (TTAADC, Khumulung) said that “ONGC has been one of the main partners in the progress of Tripura and improving the quality of life in the state”. 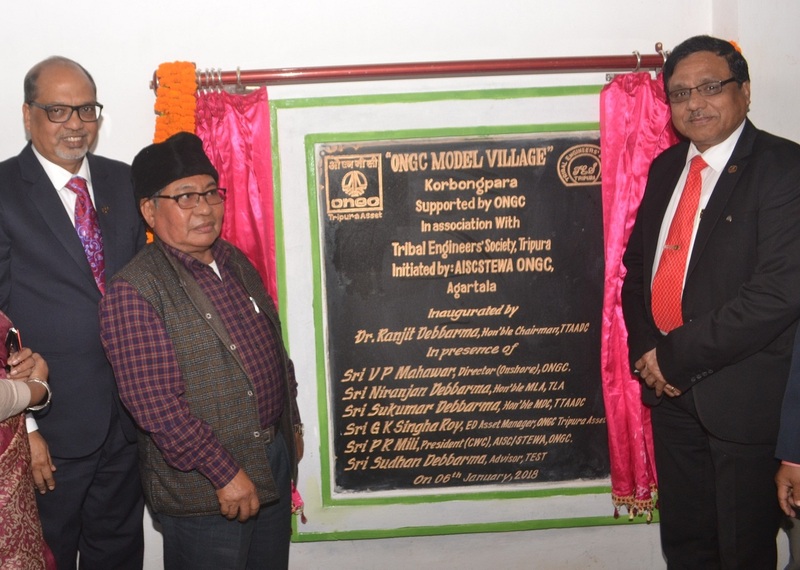 ONGC has granted financial support to Korbongpara for providing facilities like community centre, market shed, sanitation, drinking water and irrigation, internal road connectivity, education centres and provision of quality healthcare. The project would create income generation opportunities for the villagers through pisciculture, duck and goat rearing, piggery farm and cross bred cattle schemes. Speaking during the inauguration ceremony, Mr V P Mahawar, Director (Onshore) ONGC said “Korbongpara model village is a part of rural developmental programme taken up by the company to develop India’s North East, as envisioned by Hon’ble Prime Minister, Shri Narendra Modi. It is indeed a moment of pride for ONGC, offering its first Model village with all the facilities of sustainable livelihood in Tripura”. 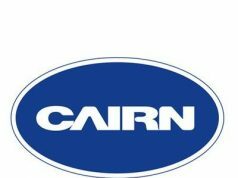 The Director (Onshore) said that more such initiatives will be taken under CSR. Mr. D.D. Misra, Director (HR) ONGC, who has been the steering force behind ONGC’s CSR activities, said “it has always been a focus area of the company to reach out to the grassroot level in terms of providing support for education, healthcare and skill-development. It is a proud feeling to promote Korbongpara as a model village”. Congratulating the project Team, Mr. Shashi Shanker, CMD ONGC, said “the turnaround of the village into a smart village in one year’s time is a remarkable achievement. We at ONGC, are committed to the upliftment of the marginalised sections of the society”, he said. ONGC identified the village as part of its CSR outreach for uplifting the quality of lives of the villagers. The initiative has already started paying off as has been witnessed by the increase in education standards in the recent exams. ONGC is one of the major spenders on CSR in the country. In the year 2016-17, ONGC spent Rs 526 crore on its various CSR projects. Education, Healthcare, Sanitation and water facilities, Women Empowerment and Livelihood creation are its major focus areas.